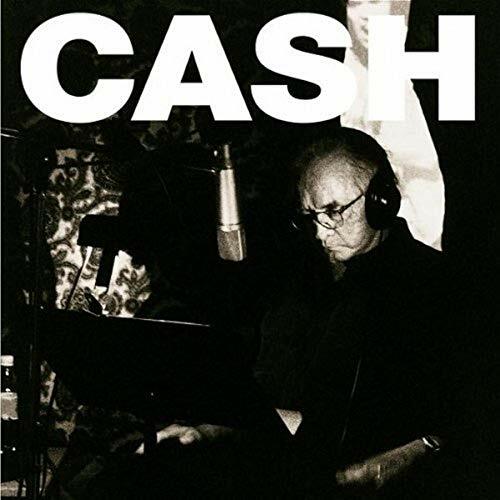 While the original was great, Cash's version is just as good if not better. Both men are legends, but no one can sing this particular song as well as Gordon Lightfoot - and many have tried! Cash's verion is WAY more meaningful. He just has a way of getting to you. His voice makes it seem so much more (for lack of a better term) pitiful too, but in a good way, because it works with the song. 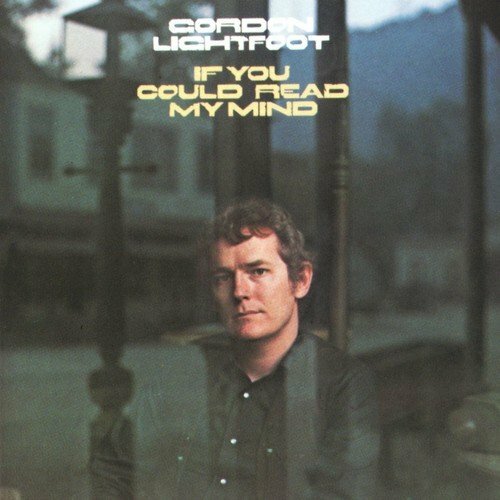 The feeling that Cash infuses this song with is quite remarkable, but having lived with the Lightfoot original...and played it a thousand times or more to get me through a rough break-up...my ears, heart, and head are Gordon's. If Johnny wasn't near death when he did it, he would have won it easily. But I think he still won because he can identify with the song the most and can express it, even if it's an old man's voice. Can't compare the two. Johnny is WAY overmatched.